When that “check engine” light pops on or your BMW just isn’t handling like it should, don’t let these problems go. It’s vital to get the issue in question looked at by a qualified specialist. 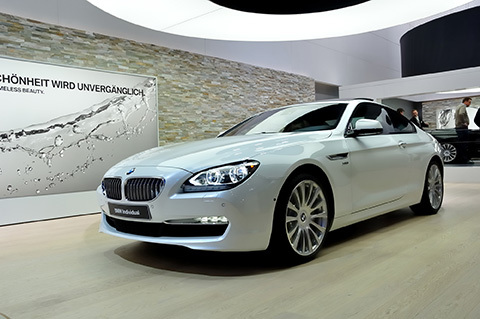 For that, lean on our expert BMW repair service in Dallas, TX. Bimmers Only is your top choice when it comes to quality service, rates that are up to 50% off dealership prices, skilled technicians and convenient appointment slots. From fluid leak inspections to cooling system service, make an investment in your vehicle’s future with us. Our goal is to strive for 100 percent satisfaction thanks to careful attention to detail, commitment to excellence, constant communication with customers and prices that won’t put you in the poor house. 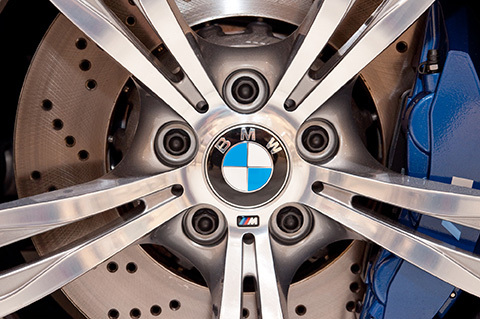 Check out our BMW repair services page to learn more about we can offer you. The very first time you enlist us for help with your BMW, you’ll see why we stand head and shoulders above the competition. Don’t hesitate to research your mechanics fully before settling on one. There are too many scam artists out there that you can fall victim to. In fact, in 2011 alone, the Better Business Bureau received more than 14,500 complaints against auto repair services and got 1.5 million inquiries from people looking for reliable businesses in the auto repair industry. Speaking of the BBB, we happen to have an A+ rating. While it’s impossible to avoid all kinds of repair over the life of your BMW, you can lessen the frequency when you take good care of your BMW in Dallas. We advise our BMW owners to keep up with regular maintenance, such as changing the oil or checking the coolant, to achieve excellent fuel economy, reliability and peace of mind while out on the roadway. Having our expert BMW Certified Technicians in your corner will help you rest easy, as we can ensure fluids are at correct levels and worn out parts are replaced before they become an issue. By identifying and addressing issues before they become a bigger problem, you can avoid the need for costly repairs. That said, repairs can and do happen, so when you need expert BMW repair, count on Bimmers Only in Dallas, TX. We serve the Dallas/Fort Worth Metroplex, including, but not limited to Irving, Carrollton, Plano, Dallas, and Richardson. We can be reached at 469-585-7718, so get in touch today to see how we can help with any and all issues.